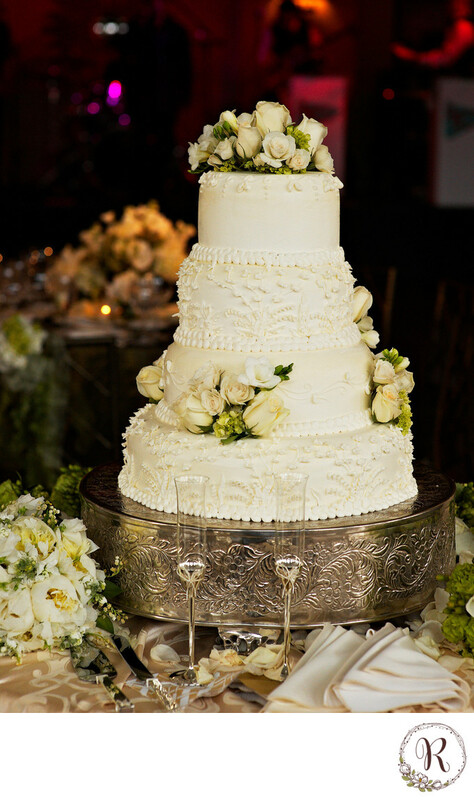 A cake fit for a president at Congressional Country Club, is this not a "Presidential Wedding Cake"?! Location: Congressional Country Club, . Keywords: Congressional Country Club (3), Wedding Cake (27).